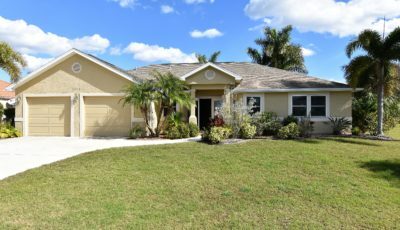 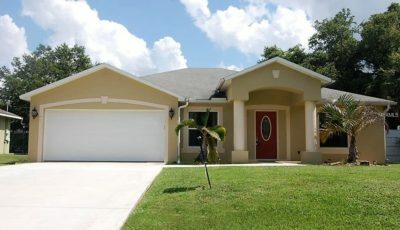 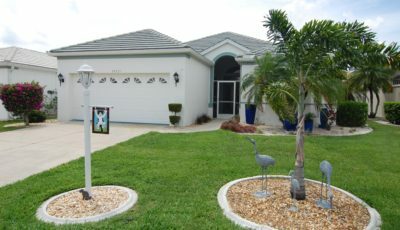 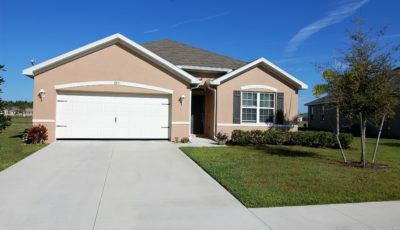 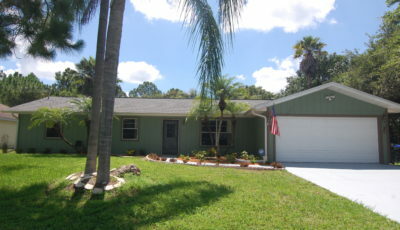 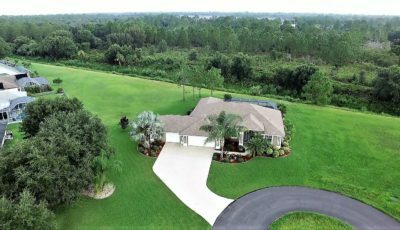 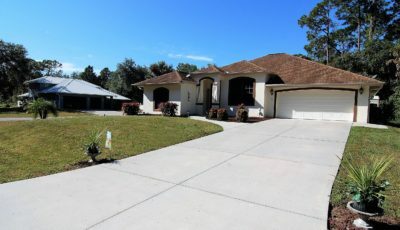 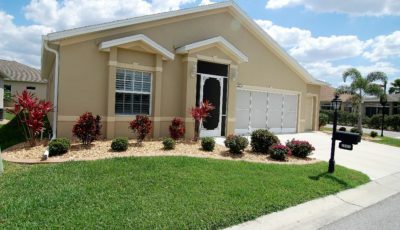 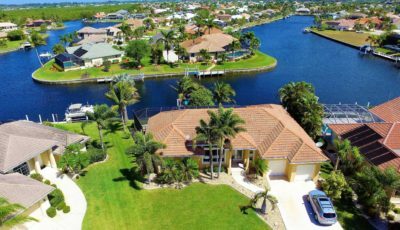 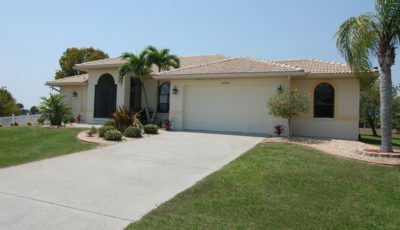 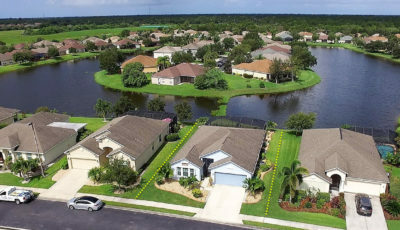 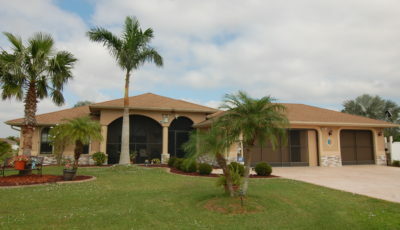 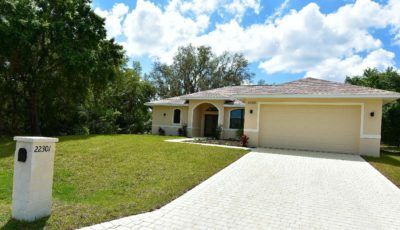 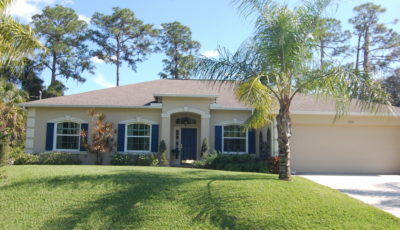 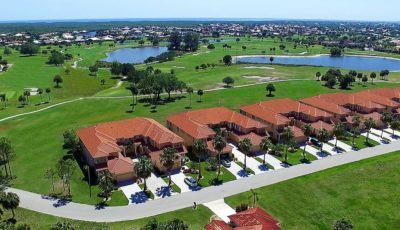 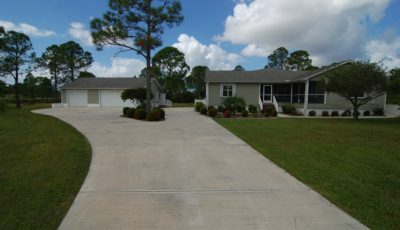 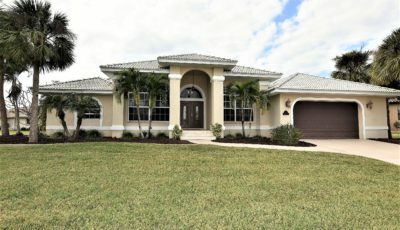 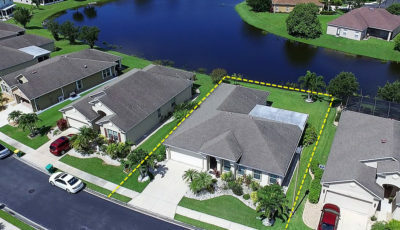 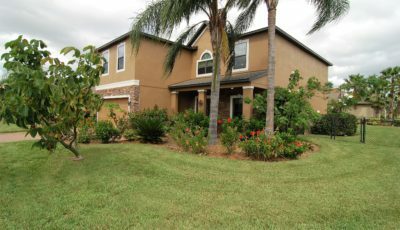 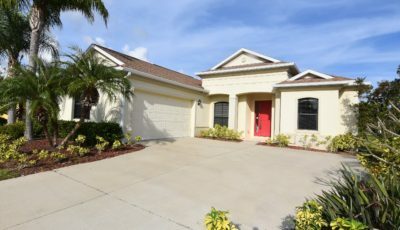 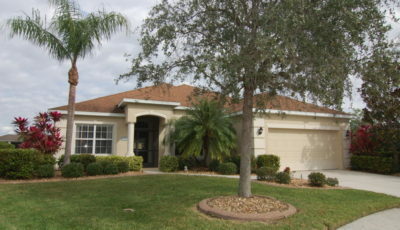 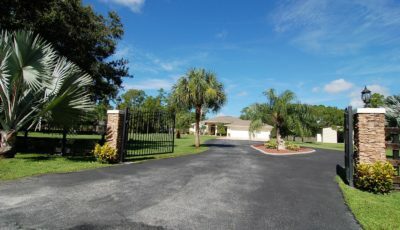 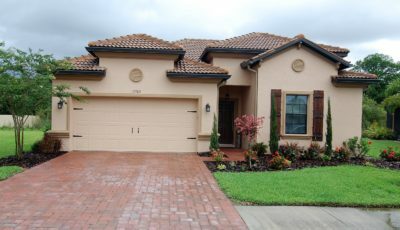 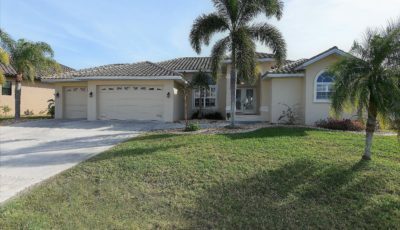 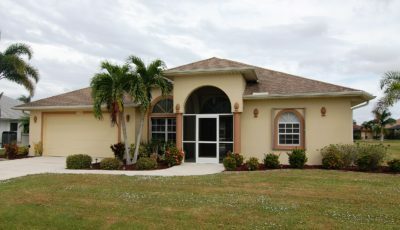 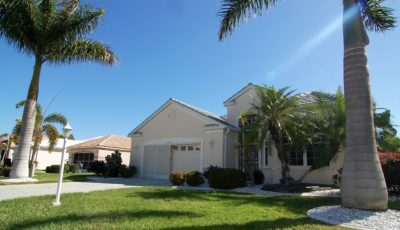 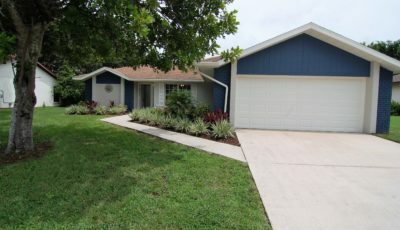 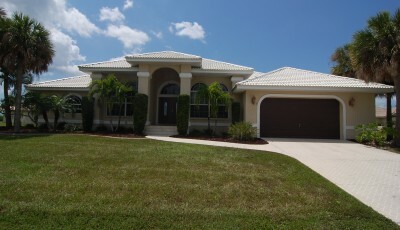 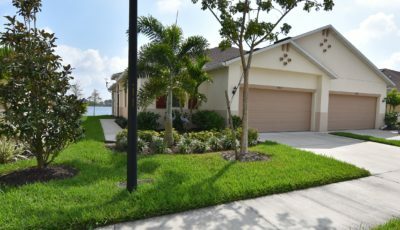 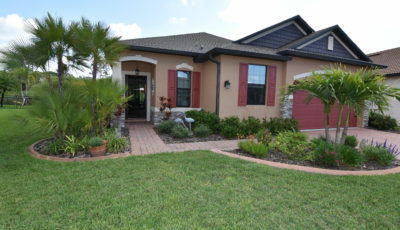 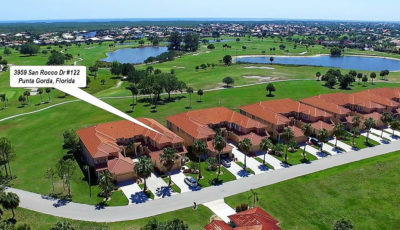 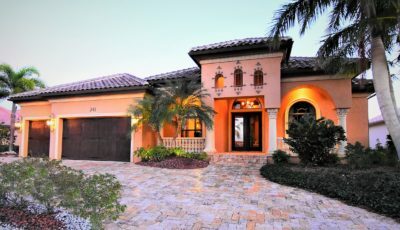 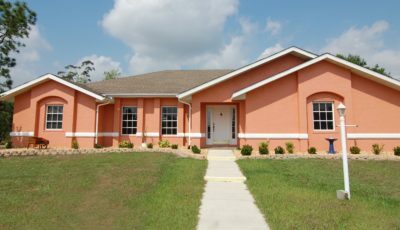 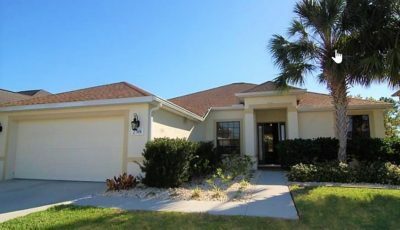 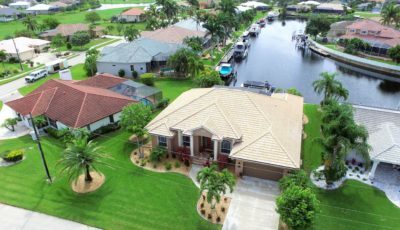 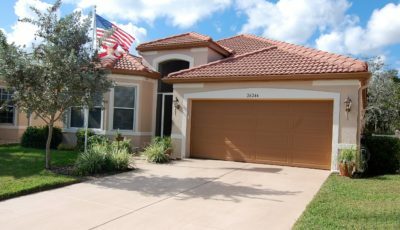 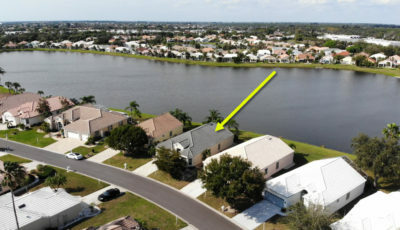 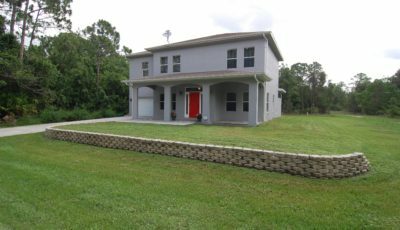 Welcome home to the north Punta Gorda community of Deep Creek and the condominium homes at Fairway Pines. 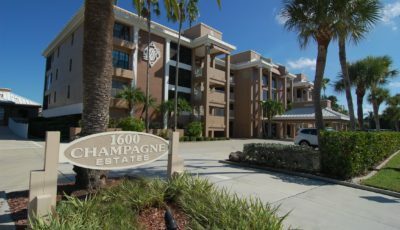 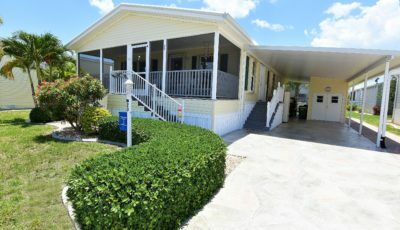 Consisting of 20 residences, this building association overlooks the fairs at the Deep Creek Golf Club. 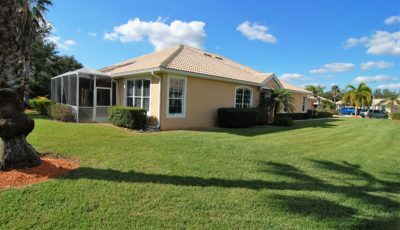 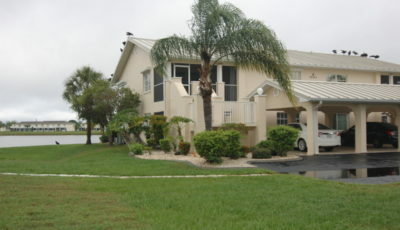 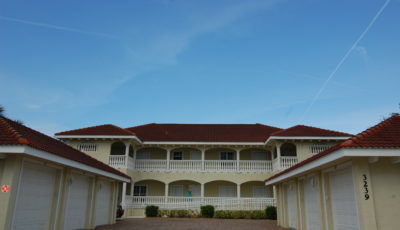 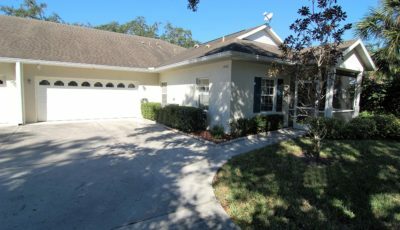 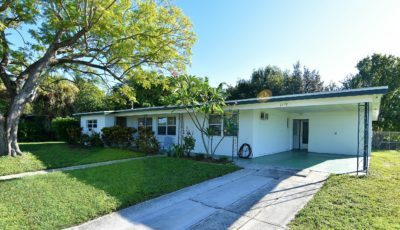 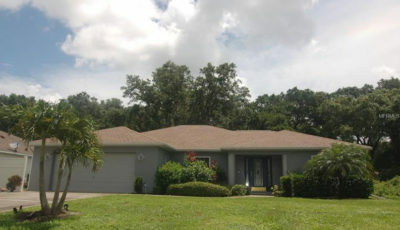 Each unit enjoys the heated community pool and a 1 car detached garage. 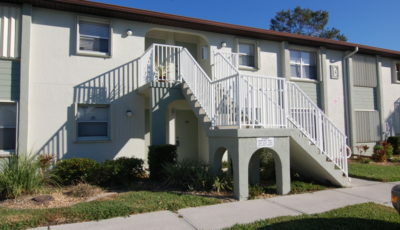 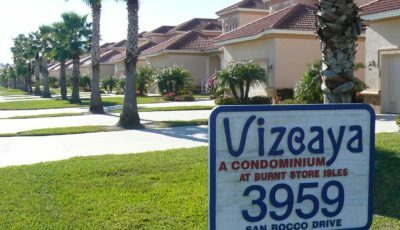 ** THIS IS A FULLY FURNISHED UNIT – With the exception of some personal items, everything you see stays! 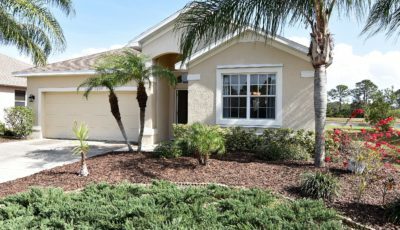 This home has two bedrooms, both with full en-suite baths and ample closet space. 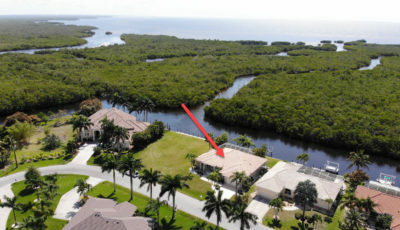 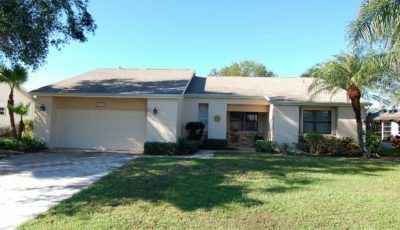 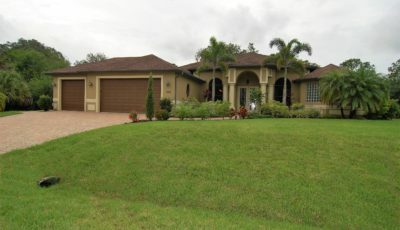 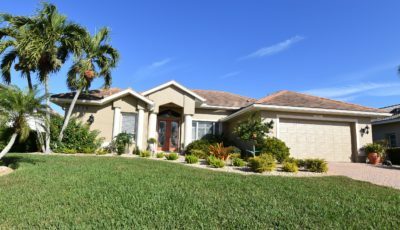 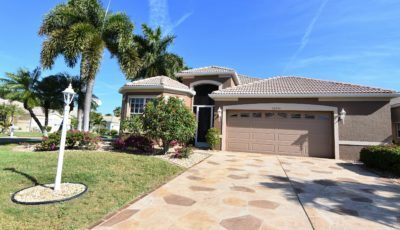 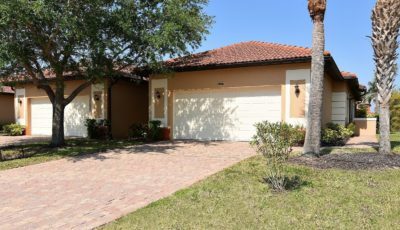 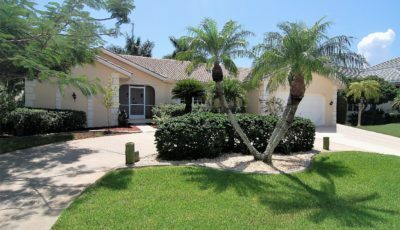 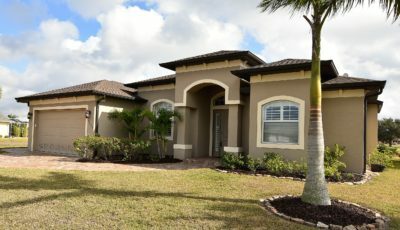 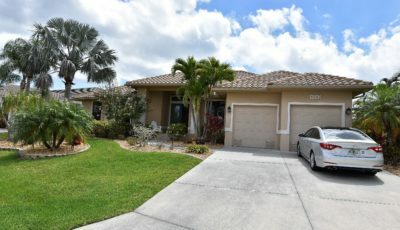 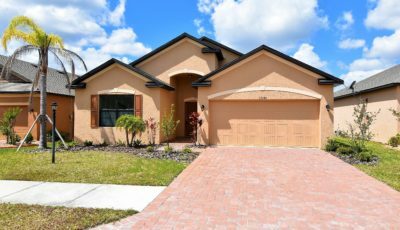 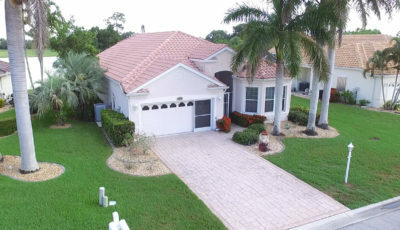 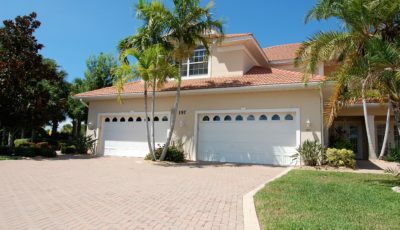 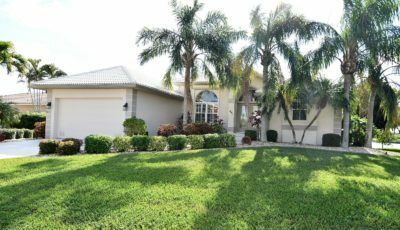 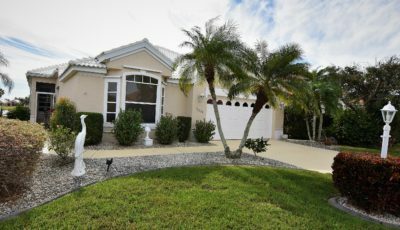 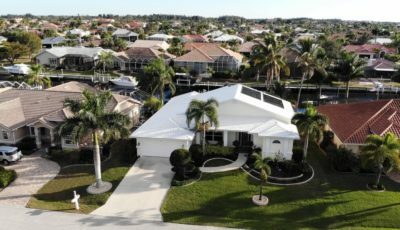 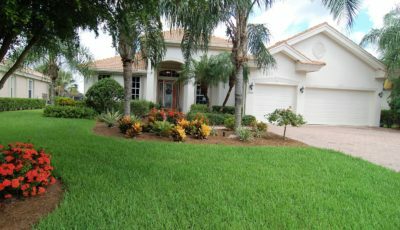 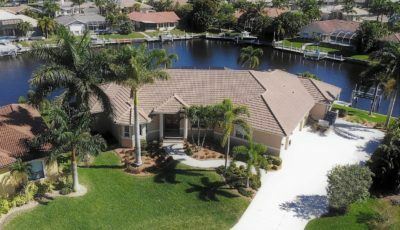 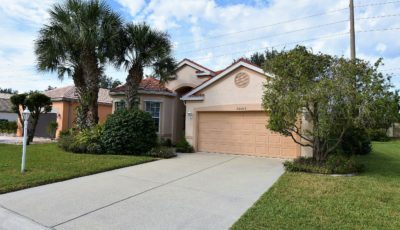 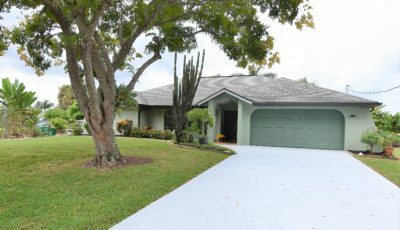 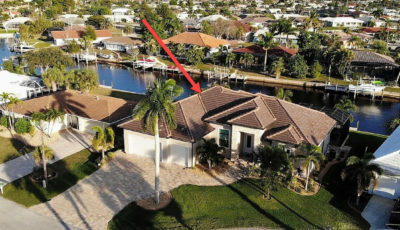 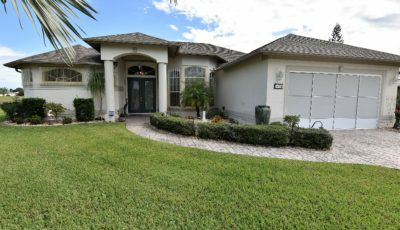 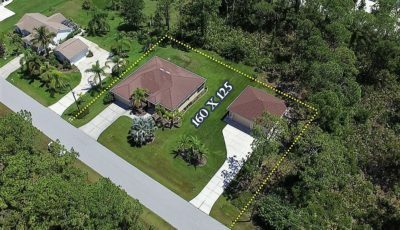 Features include an open kitchen; carpeted flooring in all but the wet area, a screened front entrance, and an 18’ x 8’carpeted screened & roofed rear lanai which faces the NE over the 9th course fairway. 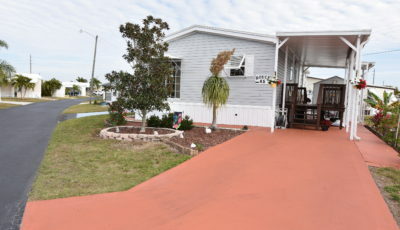 This outdoor space has roll-down storm protection and a fully equipped utility room measuring 6’ x 5 in size. 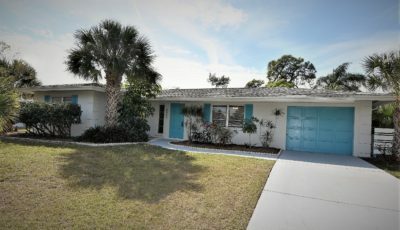 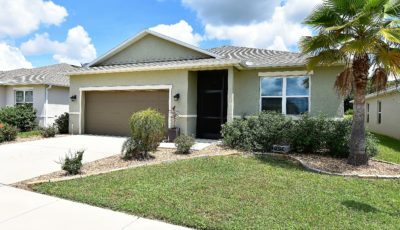 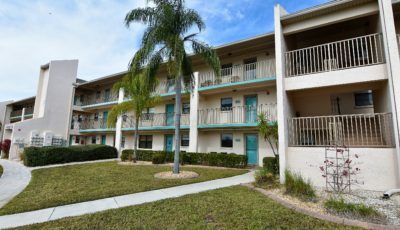 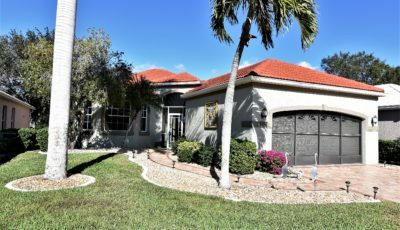 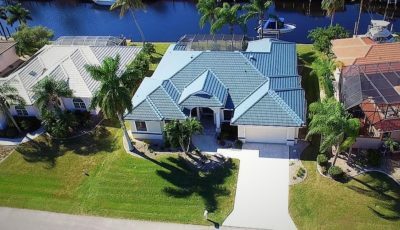 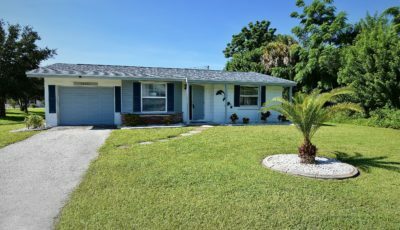 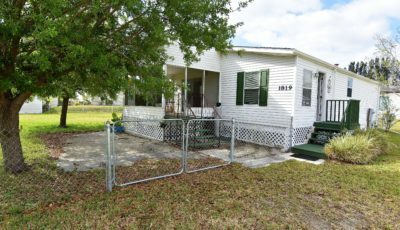 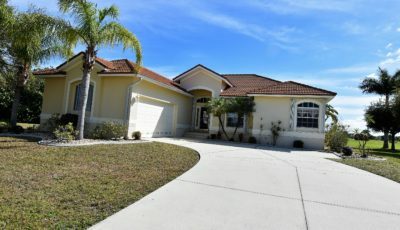 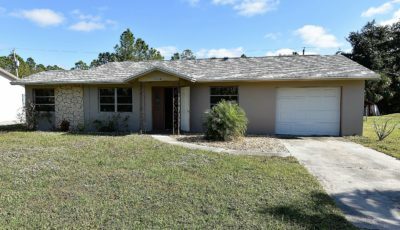 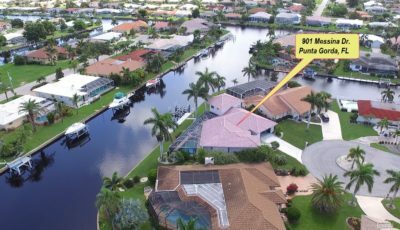 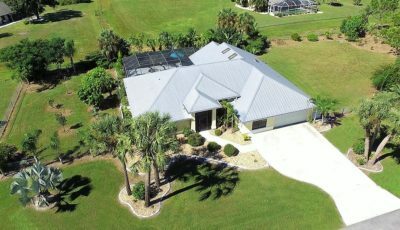 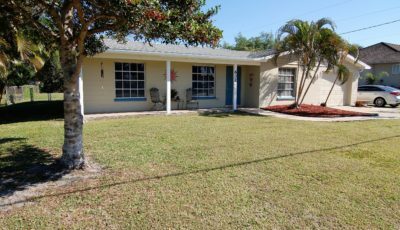 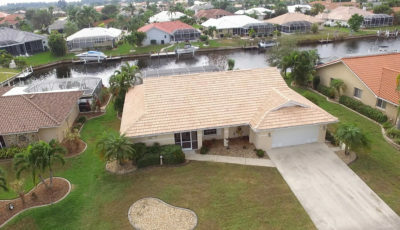 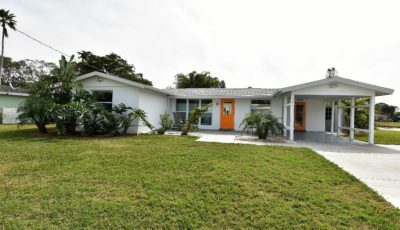 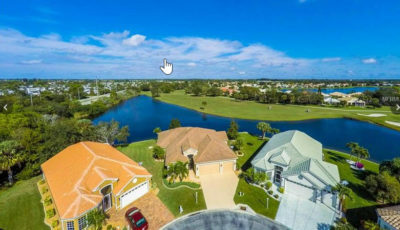 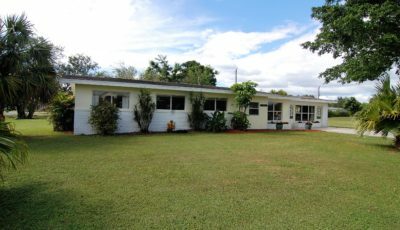 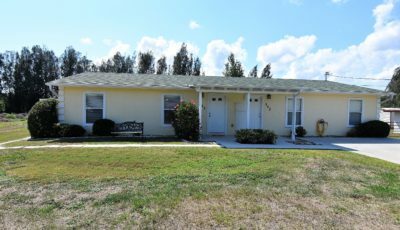 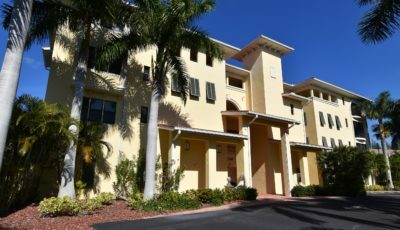 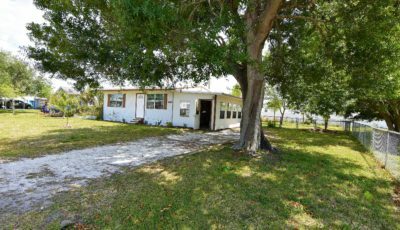 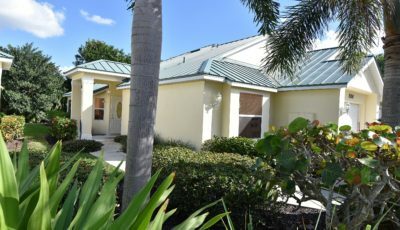 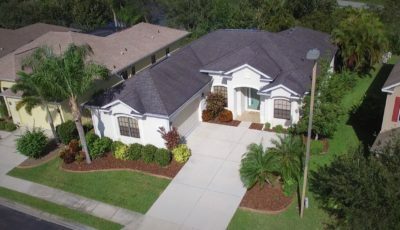 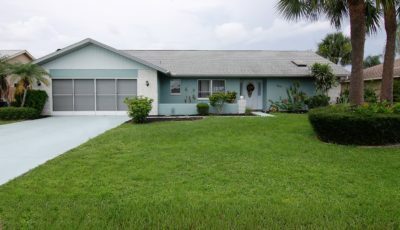 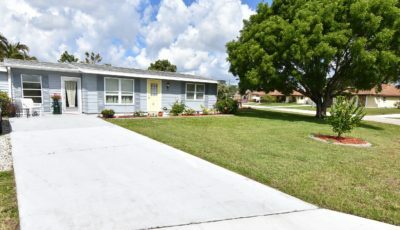 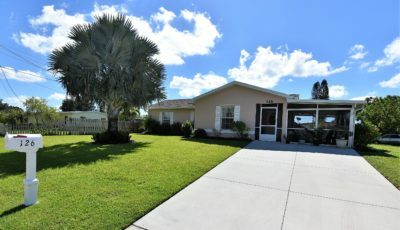 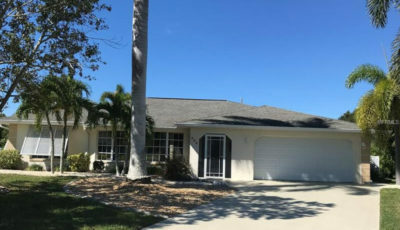 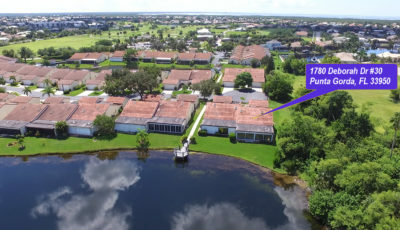 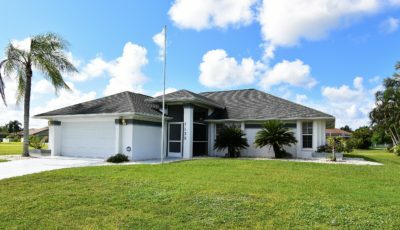 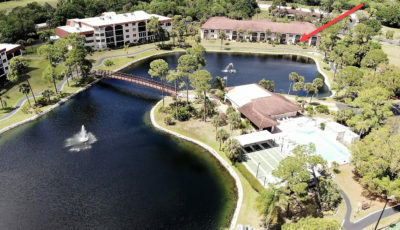 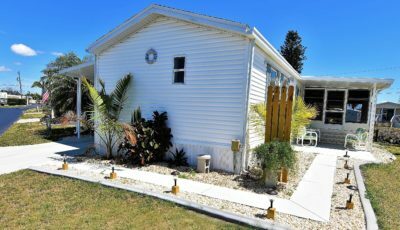 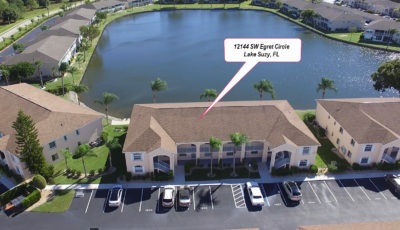 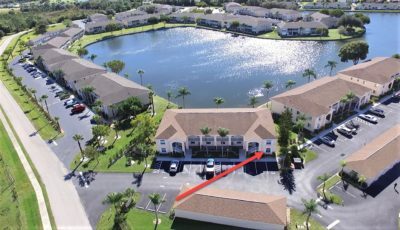 From this location you are only 3.8 miles from shopping and Interstate 75 (exit 170), 7.5 miles from historic downtown Punta Gorda and just 47 miles from SW Florida International Airport (RSW) in Ft. Myers. 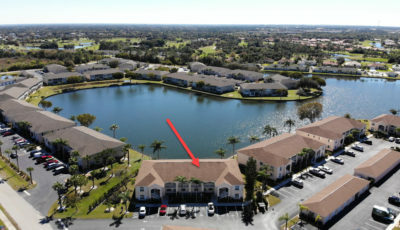 This could be the spot you’ve been looking for! 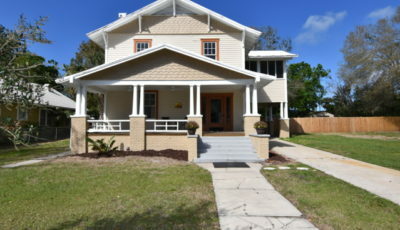 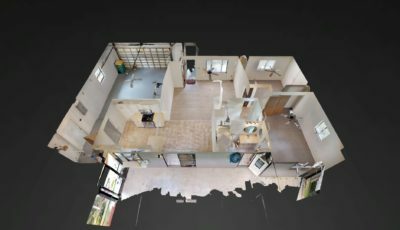 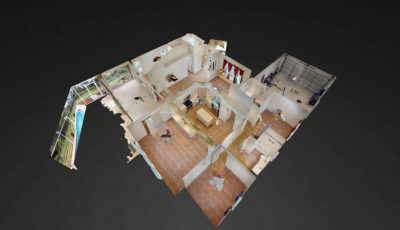 Take a look at the 3D virtual tour and/or make your appointment today!